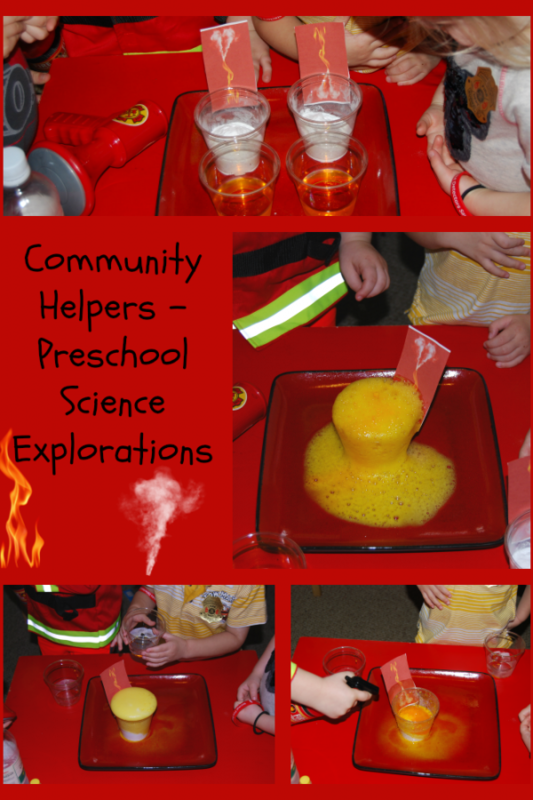 Community Helpers Theme for Preschool: Bubbly Fires Science Activity! Who are the people in your neighborhood? Exploring the jobs that helpers have in the community is FUN learning for curious kids! Come learn and play with the #TeachECE Early Childhood Team this week as we explore all the various helpers in our own neighborhoods with a COMMUNITY HELPERS THEME. Our own "bubbly fires" science experiment will encourage kids to use critical thinking skills while … [Read more...] about Community Helpers Theme for Preschool: Bubbly Fires Science Activity! 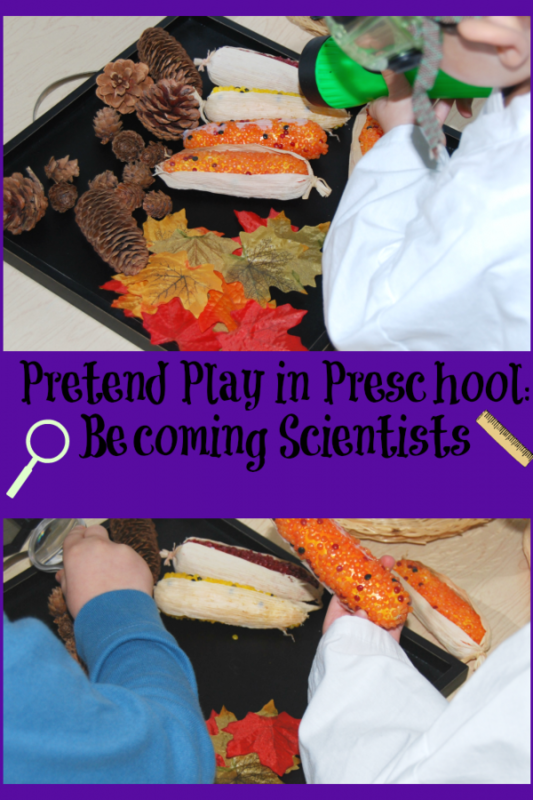 Pretend Play in Preschool: How to Be a Scientist! Pretend play has a strong link to social and emotional intelligence, language, inquiry and problem solving skills, creative expression, sequential thought processes, and general nurturing skills in preschool. Through pretend play, preschoolers will begin to move beyond their natural egocentric views and toward the understanding of various roles that others have in our world. This week the … [Read more...] about Pretend Play in Preschool: How to Be a Scientist! 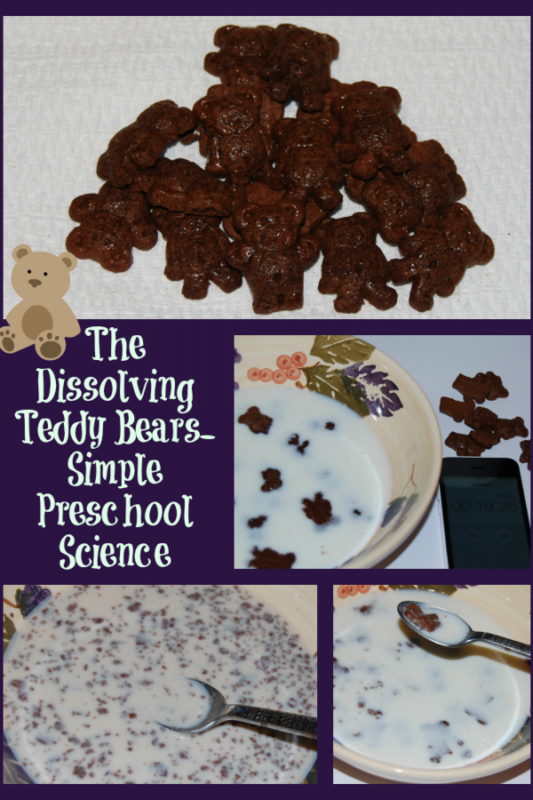 The Dissolving Teddy Bears – Simple Preschool Science! Every Wednesday throughout the year, the #TeachECE Early Childhood Education Team offers playful learning activity suggestions centered around a weekly theme. This week, we'll share suggestions for use with a TEDDY BEAR theme! 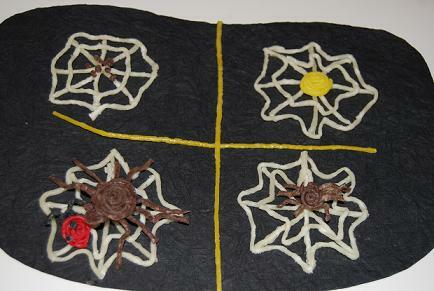 Those cute and cuddly bears provide wonderful inspiration for learning and explorations at home or in the classroom. Purchase a box of teddy bear cookies (or make your … [Read more...] about The Dissolving Teddy Bears – Simple Preschool Science! STEAM Explorations in Early Childhood: Tessellating Shapes! STEAM activities engage skills from various educational disciplines (Science, Technology, Engineering, the Arts, and Math) to invite young kids to discover new knowledge through inquiry and solution-based learning. 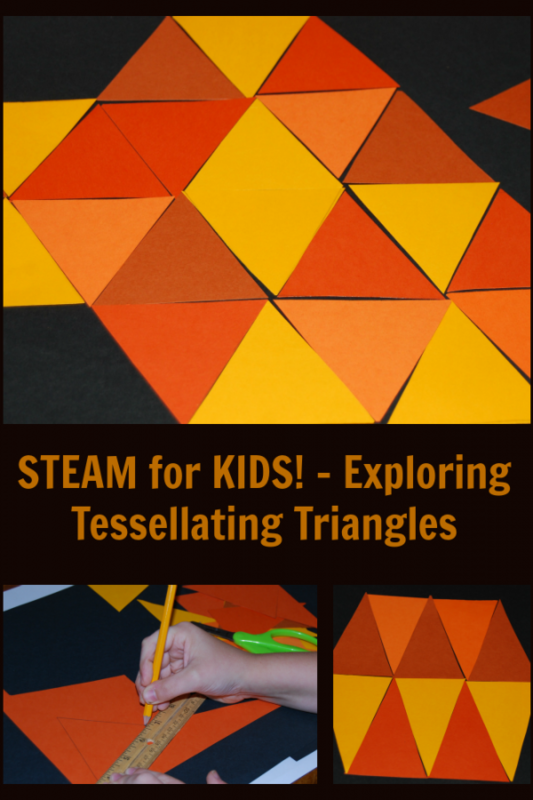 By combining playful investigations in Early Childhood with a STEAM Education approach to learning, young kids are challenged to use cross-disciplinary and critical thinking skills to … [Read more...] about STEAM Explorations in Early Childhood: Tessellating Shapes! 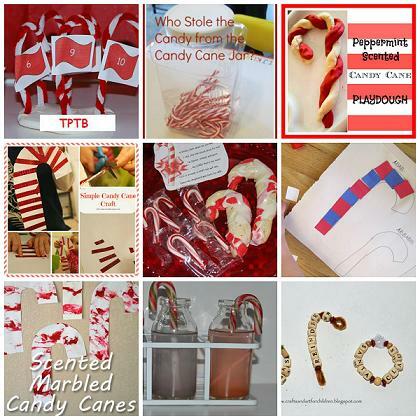 Candy Cane Learning Activities for Preschool and Kindergarten! CANDY CANE LEARNING ACTIVITIES for PRESCHOOL and KINDERGARTEN There are few treats that symbolize Christmas in the way that candy canes do! If you have not read "The Legend of the Candy Cane" you can print it here. We've gathered a collection of candy cane suggestions for activities across all learning areas in Preschool and Kindergarten. We hope you enjoy creating, exploring, and playing with … [Read more...] about Candy Cane Learning Activities for Preschool and Kindergarten!